Light painting is one of the best known techniques in photography and is usually only carried out by enthusiasts and specialized photographers. Light graffiti is sometimes produced as performance art, and sometimes just to capture it with photography and video, but either way it makes for some incredible viewing. 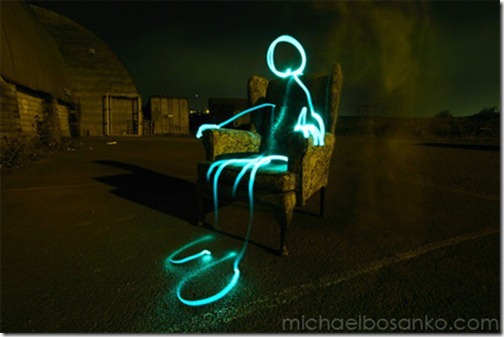 These are amazing examples of light graffiti Art. Hope you like it and waiting for your feedback.